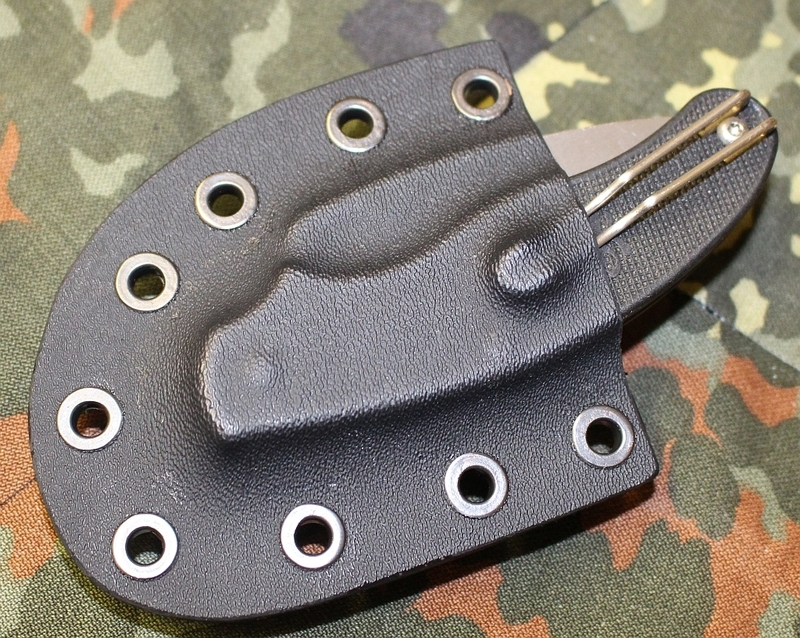 A hand made, small and discreet hold closed Kydex belt sheath for the Spyderco UKPK UK legal carry knife! The knife is held securely by the unique shape of the UKPK Blade and Belt clip. Like most of my products this was designed to fill a gap in the market. 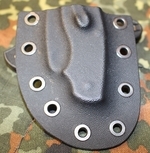 Most Kydex sheaths of a similar design will cost upwards of £30. This is simple and therefore cheaper to make in both materials and labor but does not lose any quality. This sheath DOES NOT come with a knife!